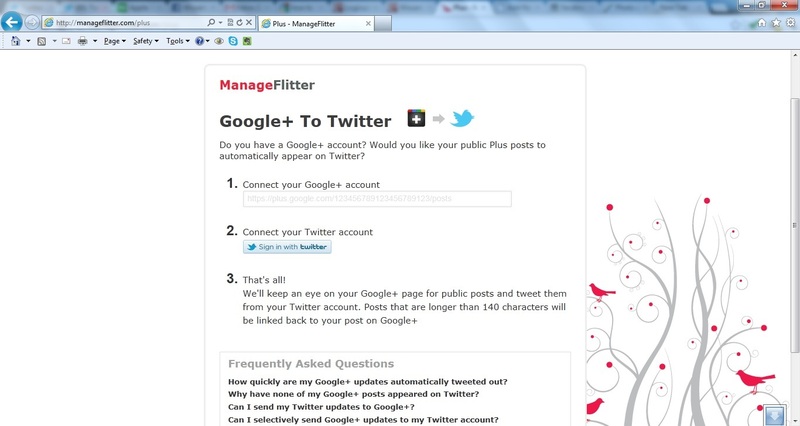 Go to http://manageflitter.com/plus add in your google+ account URL which should look like this https://plus.google.com/114688743614412387852/posts , then sign in using your Twitter Account. Go to your Twitter Account, Open your settings > Profile https://twitter.com/settings/profile. 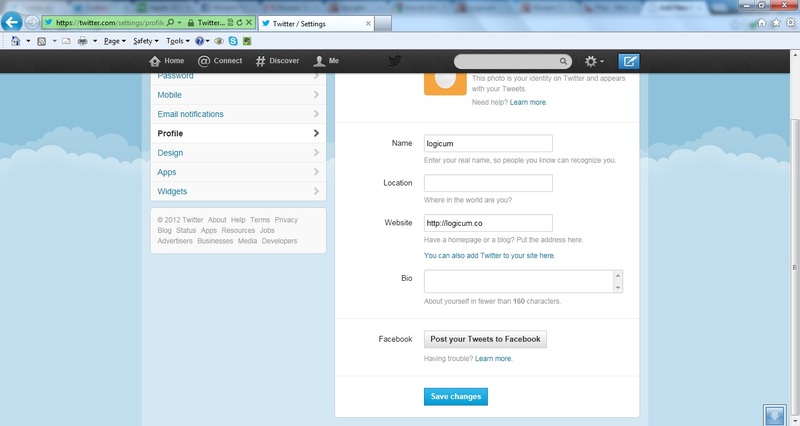 at the bottom of the page Click on “Post Your Tweets to Facebook” and follow the instructions. 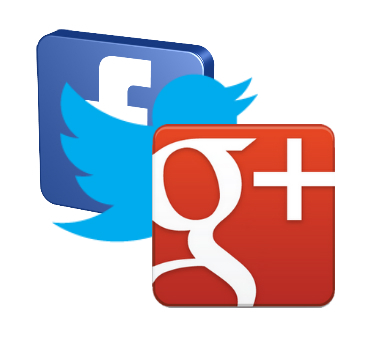 There you go, using this method anything you post to Google+ will go to Twitter and then to Facebook. If you know any other method please leave us a comment to add it.